Some weeks are just characterized by the broadest spectrum of emotions, hey? 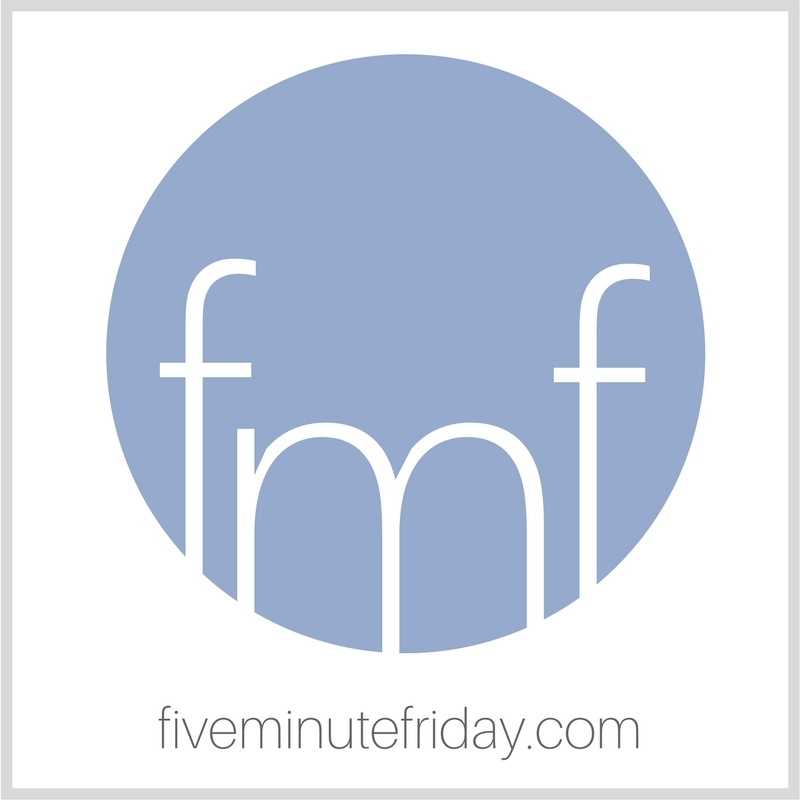 So it is for me with this particular round of Five Minute Friday. First, the What’s Your Groove? 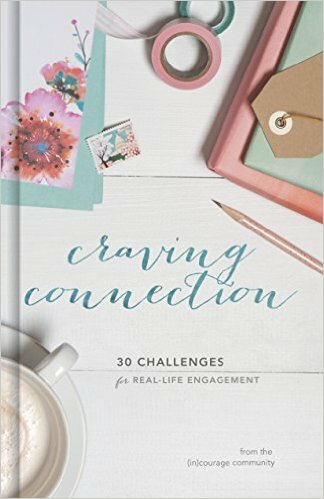 Writing Playlist link-up is live! You can still join the fun through September 30th! 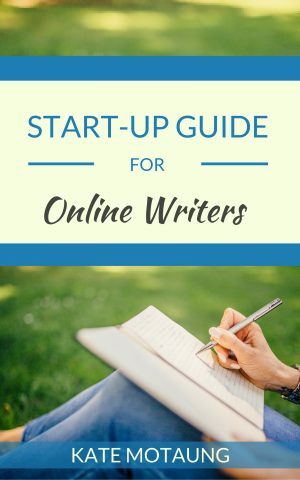 Looking for some writing inspiration? Look no further! We’ve got a great variety of playlists already linked up, and would love to see yours! 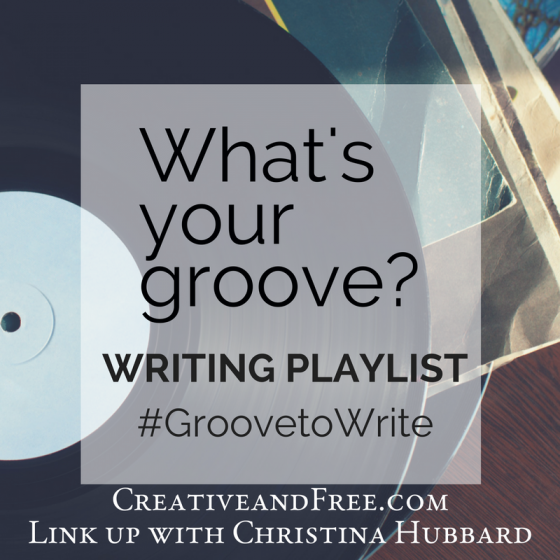 There’s still time to join the #writing #playlist #linkup! Link-up closes Sept. 30th. 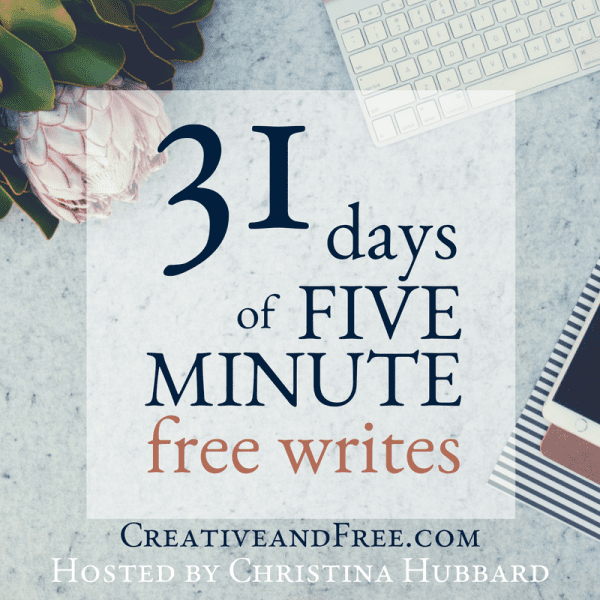 Secondly, the countdown is on for the Third Annual 31 Days of Five Minute Free Writes! Sound like a fun challenge? Learn more here. 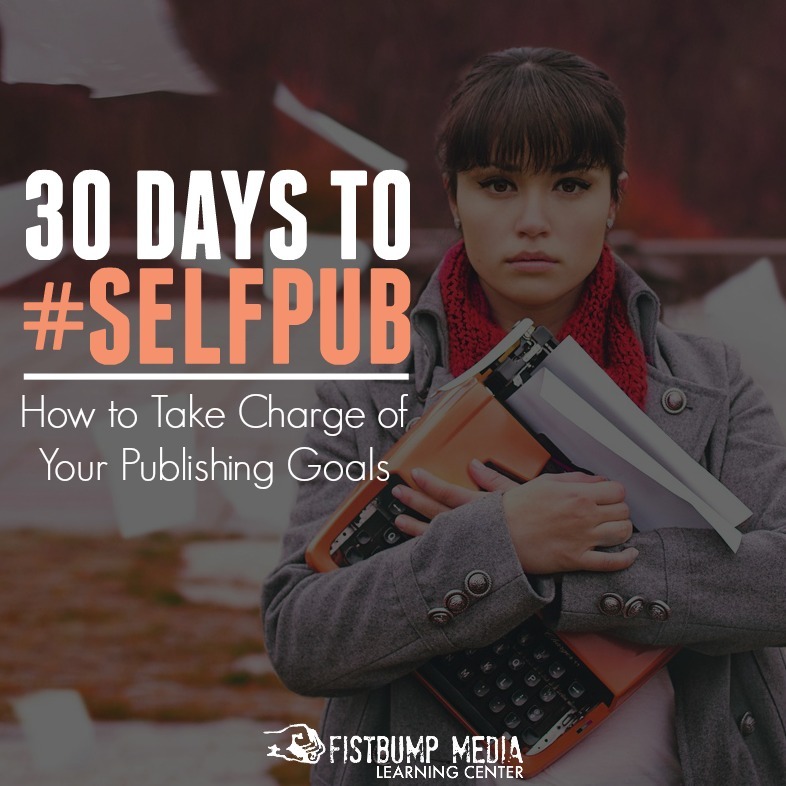 Looking for a fun #writing challenge? 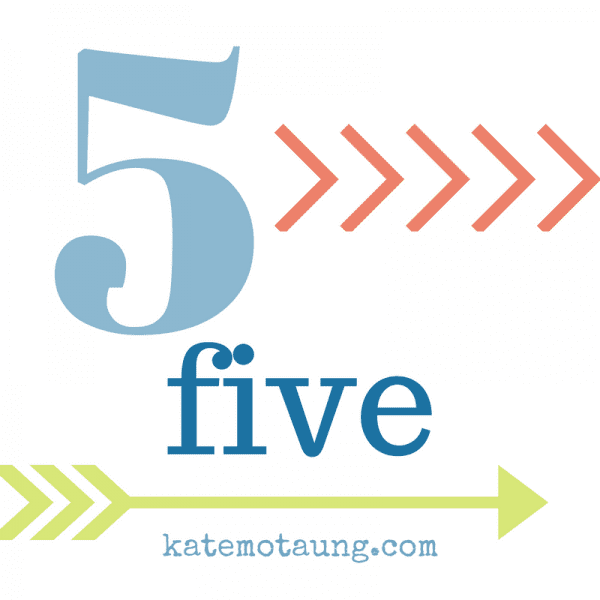 Join us for 31 Days of Five Minute Free Writes! That’s MONDAY, you guys!! Can you believe it?! This book is a labor of love, carried on the shoulders of our dear Susan Shipe! Susan has put countless hours into this project, and I’m so grateful for her vision and patience! 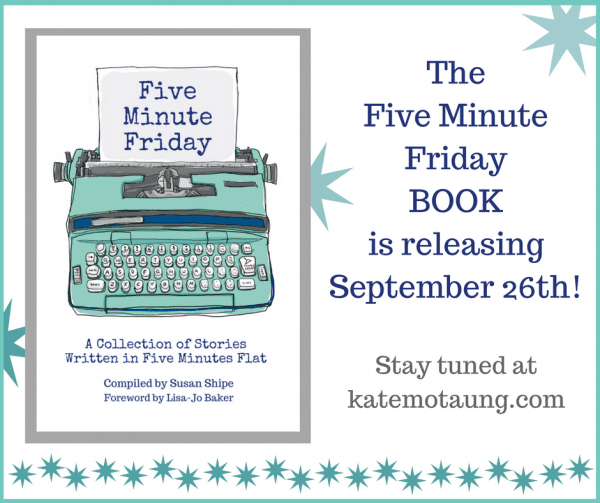 I can’t wait for you all to see this beautiful tribute to the heart behind Five Minute Friday. 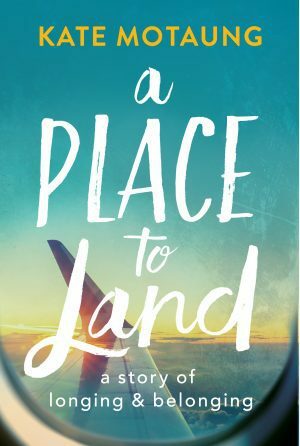 This book is a wonderful representation of what we’re all about: A safe place for writers to gather around one word and write free and unedited. Just let your fingers fly. Come back Monday for the link to order your copy! Five years ago today, I got the call that I’d been dreading. The call I’d been dreading for nine years since my mom’s first diagnosis. The call I’d been dreading all my life, really. Five years ago today, I rocked like a baby in the fetal position on the floor, letting my sobs seep into the wheat-colored carpet. Five years ago today, I packed my newly purchased funeral dress into a suitcase, hugged my husband and kids goodbye, and boarded a plane in Cape Town to bury my mom. A friend of mine was rudely lurched into the same chapter of this story less than two months ago. I so badly want to be able to tell her that it gets easier with time. And maybe it does. And maybe it will. But the truth is, the tears still taste just as bitter 60 months later. The pang is just as raw, the stab just as acute. My grief still catches in my throat at the most unexpected times–driving down the road, standing in the pasta aisle at the grocery store. 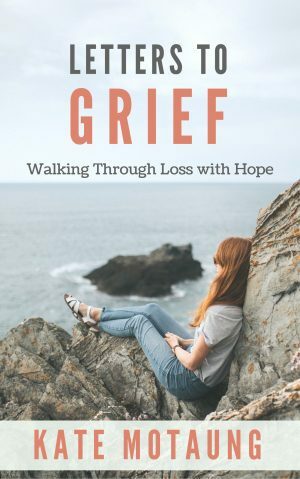 You see, grief does not get stale. Parts of me wish it did. Grief does not grow stale, it doesn’t rot, doesn’t dissolve. It’s more like the moon — waxing and waning, but ever present. I have other friends who entered this story long before me. Most importantly, I have One who went before and knows my sorrows more intimately than I know myself. And He has gone ahead to prepare a place where He promises no more death, or mourning, or crying, or pain. Because He paid it all. So grateful for each and every one of you! Your presence here means the world to me. Happy writing, and have a blessed weekend, friends! I love you, Kate! I wish I were close enough to give you a big hug today! I’m praying for your heart friend! This year I “celebrated” 5 years x2. Ten years or 5, it doesn’t matter. It hurts a bit less, but it still hurts. Grief takes it’s toll. My youngest was only 1 when she passed. I have to have the memories for her. Give yourself permission to hurt. And give yourself permission to cry. God will hold all your tears in a bottle. Kate, though it’s been five years, I’m still sorry. To lose our moms . . . I can’t imagine the heart-wrenching pain that comes with that. I hope God ministers to your heart each day, and especially on the “anniversaries.” Thanks for sharing your heart, my friend. Hugs coming your way, Kate, for you and for your friend. And no, it never does go away. Grief is like the shrapnel that is embedded near the heart of ‘Iron Man’ Tony Stark…the electromagnet that holds it back and keeps it from killing him (while changing his character to the good at the same time) is a graceful metaphor for Christ. So many thanks for giving me the word early. There would have been no post otherwise. Pasta aisle pain = the worst. You don’t skim over what needs to be said and that is a type of comfort. I can relate, however differently. Sniff. I’m so sorry for your loss, Kate. Praying for you on this difficult anniversary. I wish I could go back and edit because the pasta aisle comment? Makes me smile, my mom loathed anything pasta and I never met a noodle I didn’t love!!! Kate, I’m so sorry for your loss. My dad died 22 years ago, and there are days when that still feels raw and catches in my throat. 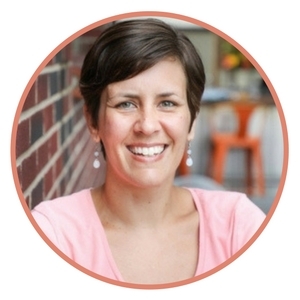 I’m praying for you (and I’m so grateful that you make a space for this little writing community here). Grace and peace to you, sister. Thank you, Abbey. That means a lot to me! Grateful for your presence here. 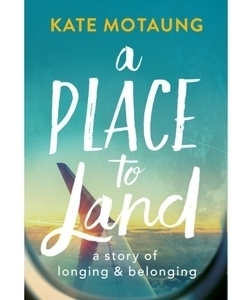 Beautiful post, Kate! My father passed a month ago. We did not have the closest relationship, but he’s my daddy and there is grief. So very grateful for the One who goes before us! This week was 17 years my Daddy passed away. It’s always a hard day so I know how you feel. God is good to send comfort in little and big ways. Praying for you. Those anniversaries are so tough. I am sorry for your loss and am grateful for the way you allow us all to grieve. How I wish I had a word or two that would ease your pain. Praying instead that the Word made flesh pours buckets of comfort upon you today. Been there. Done that. I wish I could say it gets easier. It doesn’t. It just changes. That’s seven plus years experience reflecting. You said it well, “Grief does not grow stale, it doesn’t rot, doesn’t dissolve. It’s more like the moon — waxing and waning, but ever present.” But we do have a great God and a great future!